← Organizing my life so I can do something I love! Do you have a High School Senior? If so you are faced with a busy next couple of months! Making sure all the details are in place for caps, gowns, seats at Graduation…oh…and don’t forget the celebration! You probably already have an idea of what food you’ll serve…have you thought about showcasing the Graduate’s High School memories, or even his/her life so far? I have helped so many families be able to capture the memories in a beautiful, presentable display that will turn into one or even TWO albums after the party! The really great thing is…if you had always meant to create photo albums of your child’s life…but haven’t gotten around to it…I can help you make this a VERY manageable project that will become a life treasure. 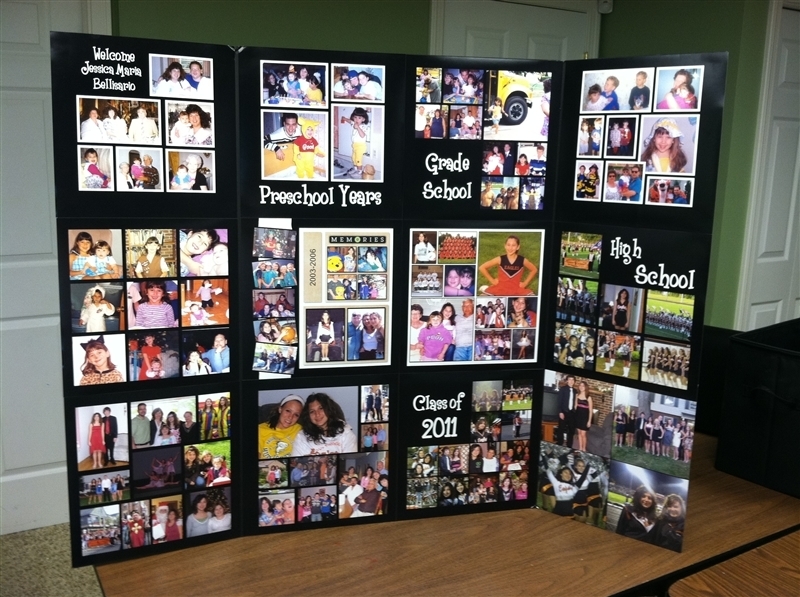 Let me know if I can help you create this Graduation Display board. For more information, see my website here.